SECOND WIND ~ Your First Choice! 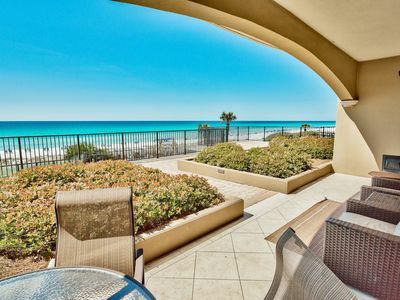 Stunning 6BR/8 Beds on Destin’s Best Pool! Come, get away from it all and gather your Second Wind. 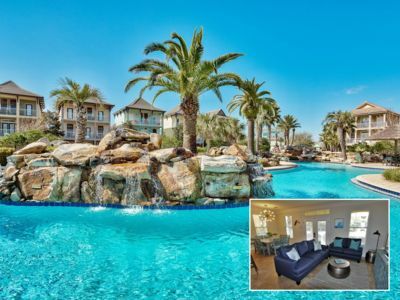 Situated in the beautiful Villages of Crystal Beach, Second Wind is directly on the alluring lagoon style pool and only footsteps away from one of the most picturesque beaches in the world. It is ideal for 3-4 families with children, or groups of 12-14 adults. 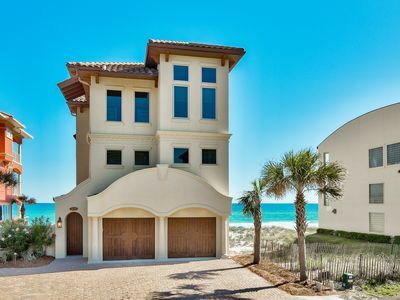 Renewing yourself in the sugar white sands and emerald green waters of the Gulf of Mexico is as easy as a 10-minute stroll. If you’re visiting between Memorial Day and Labor Day we invite you to use the free neighborhood shuttle service to run you to and from the beach. Simply call to be picked up and dropped off at your doorstep. If paradise by the pool is more appealing then step out the front door of Second Wind and immerse yourself in the luxurious resort style pool. 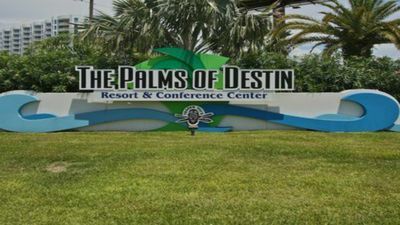 The heated pool features zero-entry access, rock waterfalls, hot tub, tiki hut bar and plenty of lounging areas nestled in a lush, tropical landscaped setting. It also has surround sound, and a flat screen TV. 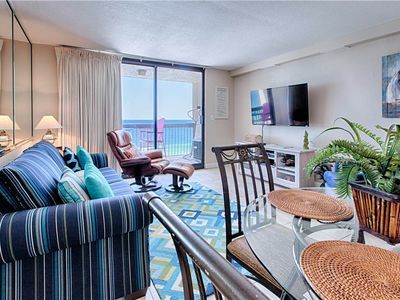 Second Wind puts you in the heart of Destin which features world class fishing, exquisite dining options and superb shopping. 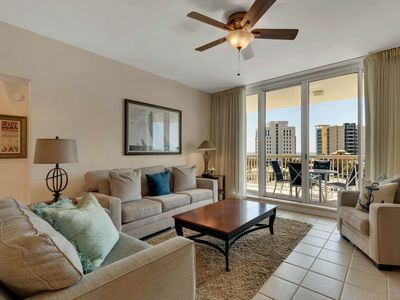 You're in walking distance to the award-winning Destin Commons, a leading open-air lifestyle center. Destin Commons offers more than 75 stores and restaurants, movie theater, bowling and an interactive pop fountain. There's something for everyone. 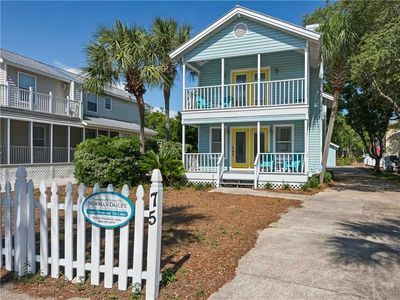 Second Wind is an inviting, well appointed and clean 6 bedroom, 3.5 bathroom home with 2 king beds, 3 queens, and 1 bunkbed which sleeps 4. Additional sleeping is provided with one queen sleeper sofa. 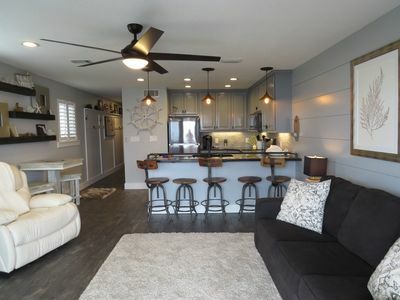 The gorgeous living areas provide ample space for everyone to spread out. 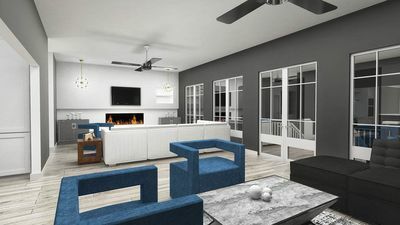 The second floor den even features a wet bar and an icemaker. The kitchen is fully stocked and the outdoor grill is ready for your catch of the day or desired steak. 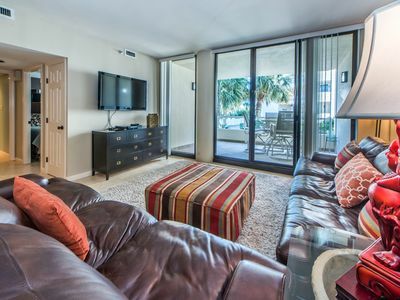 In the event that you want to stay connected, Second Wind offers high speed wifi internet, flat screen televisions in all bedrooms and living areas, and high definition cable with all of your favorite premiere channels. For your convenience, hair dryers can be found in each bathroom. We have meticulously thought of all of the details so you can ease right into a memorable holiday. 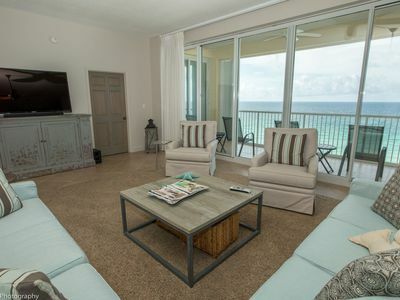 Your Destin-ation vacation is a click away. Make Second Wind your first choice. 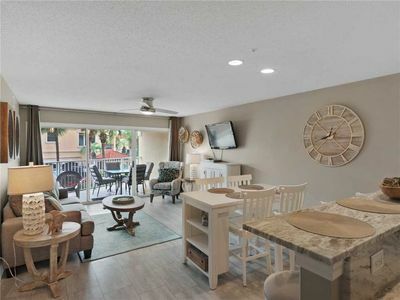 SunDestin 1211 - Book your spring getaway! 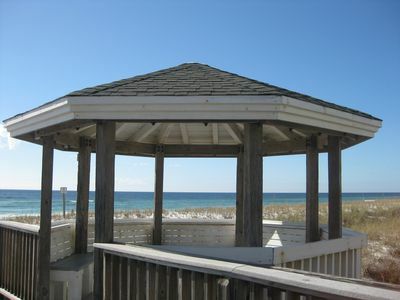 SunDestin 0416 - Book your spring getaway! Great Summer 2019 rates!! 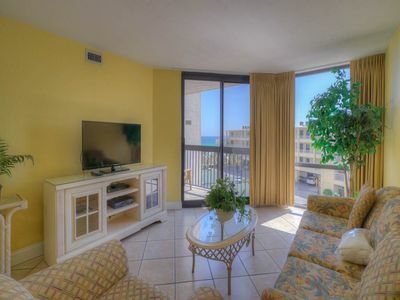 Beach Front and Beautiful, Book Today. 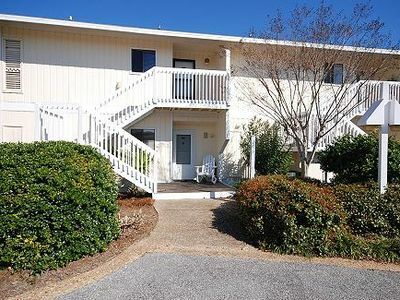 Updated 3 BR, 2.5 BA ~Steps to the beach & pool # 93 “Free Beach Service"
Condo #2059 is a golf-side 1/1 just a short walk to the beach! 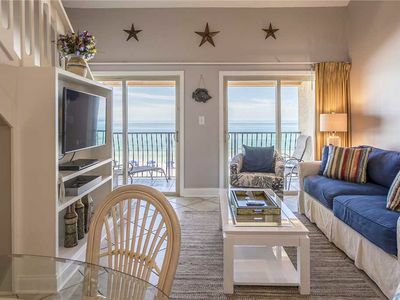 CRYSTAL BEACH Awesome GULF FRONT condo Walk right out to the "Private Beach"
Beautiful Oceanfront Corner Unit with Gulf Views! Free beach chairs/umbrella! 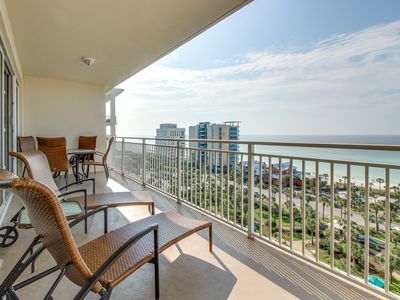 YFAB's newest ground floor gulf front ground floor, 4 bedroom! 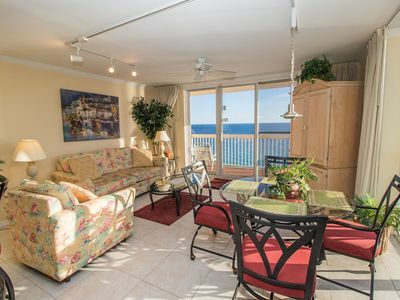 East Pass 102-2BR on Holiday Isle☀Private Beach! Pool! 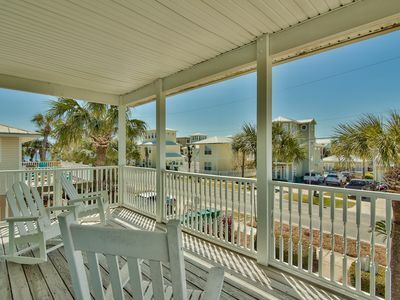 OPEN Apr 25 to 27 $554! 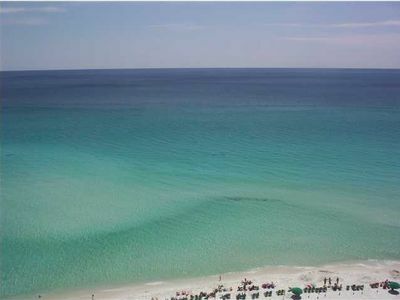 Amazing Newly Remodeled Gulf-Front Home in Destin w/ Stunning Views!